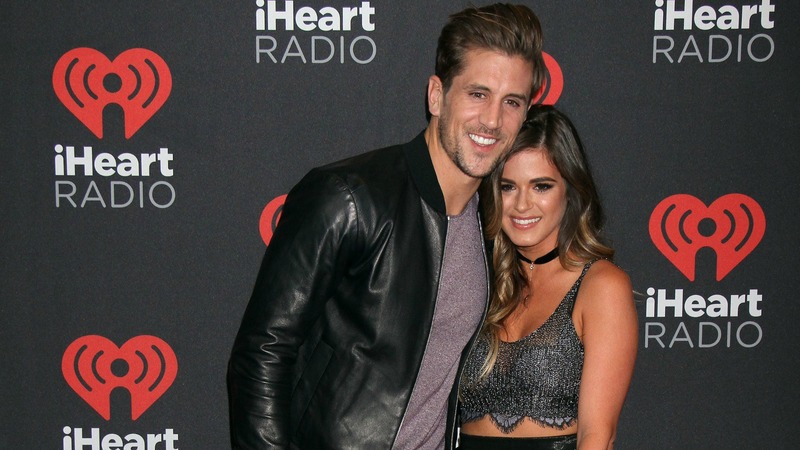 JoJo Fletcher & Jordan Rodgers haven’t set a wedding date, but so what? The Bachelorette‘s JoJo Fletcher and Jordan Rodgers are yet to set a wedding date, but does it mean there’s trouble in paradise? Could there be an awful reason for the couple dragging their feet? Nope; everyone just needs to calm down — which is what the couple recently revealed during an interview with E! News on Sunday at the Mohegan Sun Casino’s 20th anniversary celebration in Connecticut. That’s a pretty valid reason for their lack of a wedding date, right? After all, it’s one of the most important events in their lives, so they obviously want it to be perfect and ensure that as many loved ones as possible are able to attend (hence why they’re considering two or more different locations). However, when the couple do start planning, Rodgers intends to sit it out because, as he joked, it’s a “woman’s job.” One person who’s not taking a back seat when it comes to wedding planning is Rodgers’ mom, who, according to Fletcher, has been sending her wedding books — although she clearly really doesn’t need them yet. As for the date, Fletcher recently told Us Weekly that it would be “maybe next year sometime.” So there’s not a whole lot of clarity there, either. 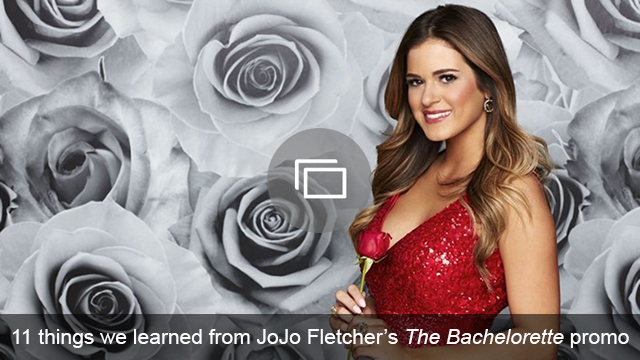 Is it no big deal that JoJo Fletcher and Jordan Rodgers haven’t set a wedding date? Share your thoughts in the comments below.